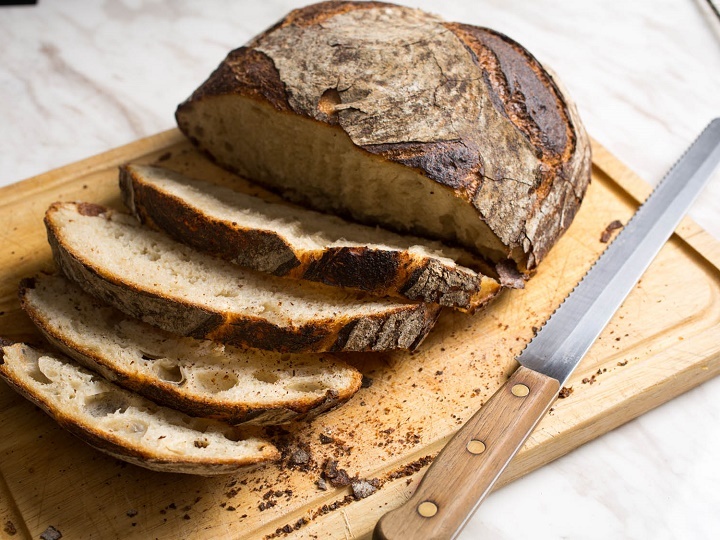 If you’re planning to open a bakery or renovate, then you probably understand that the oven is the most important appliance you will need to purchase. The oven is the Isengard of your bakery, where all the magic happens and dough is turned into delicious bread. And even though the price is one of the major concerns when buying a baking oven, there’s much more to it. You need to consider your current and future needs and the type of oven that’s best for you. The two most popular types of bread baking oven for sale you’ll come across are convection and deck ovens. Deck ovens are a popular solution, because as their stone cooking deck heats up, they give the crust a crispy, distinctive character, while still maintaining the moist and softness inside. Compared to convection ovens, deck ovens occupy a lot of space, which is something to keep in mind if you are limited in this regard. However, they have a very simple design and very few moving parts, which makes them extremely long-lasting and easy-to-operate. There are single-deck and multi-deck styles of deck ovens. Convection ovens, on the other hand, are more versatile and can evenly bake a wide range of products, from bread loaves to pies, brownies, and cookies. They use internal fans to circulate the air created inside, allowing for consistent results. 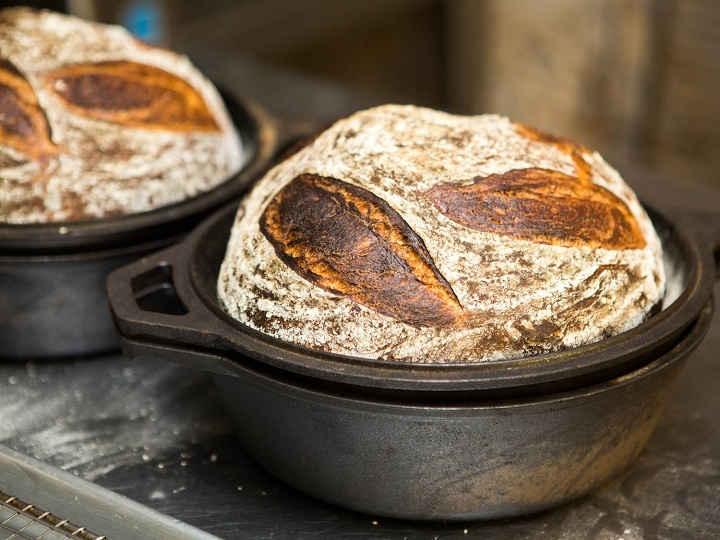 Out of all the different types of ovens, convection models are the most commonly used ones, and the least expensive ones you’ll come across when looking for a bread baking oven for sale. Some high-end convection models have specialised features, like steam injection that can take the quality of your products on another level. But regardless of what type of oven you end up choosing, there are a few considerations to take into account. For instance, the size of the oven is of utmost importance. An oven that’s too small won’t have the capacity you need, while an oven that’s too big may not fit into your kitchen. Furthermore, you need to consider the type of power needed for the oven to operate. Some ovens use fuel, while others use charcoal, wood, electricity, or gas. Commercial ovens require a lot of power to run efficiently, so it’s important to make sure that there’s enough capacity within your facility to keep the oven running. Lastly, consider the plumbing, water and the extraction. Extraction is important to channel and filter heat, smoke and grease out of the kitchen. Convection ovens require water to operate, so you should look to place it near a water connection. That being said, it’s important to consider where you will position the oven before buying it.